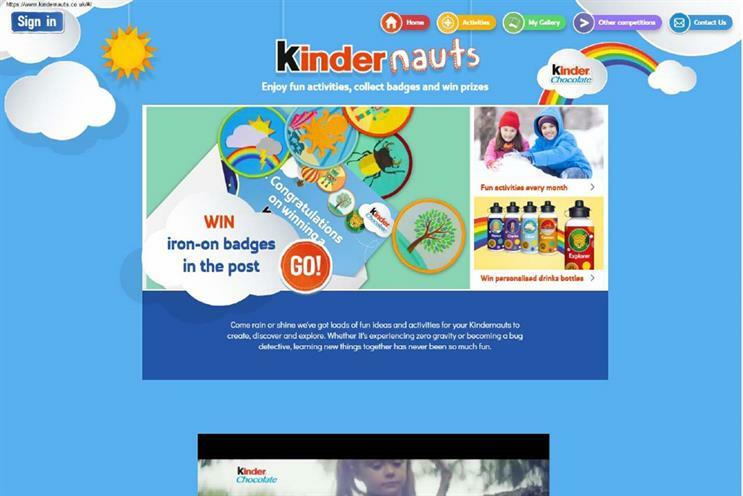 Chocolate brand Kinder has had two websites, an app and a YouTube channel banned by the Advertising Standards Authority for targeting them at children. The ruling came after a complaint by the Children’s Food Campaign – which also secured rulings against Chewits and Swizzels earlier this year. Fellow health campaign group the Obesity Health Alliance, meanwhile, has made complaints that led to bans for Cadbury and Coco Pops. 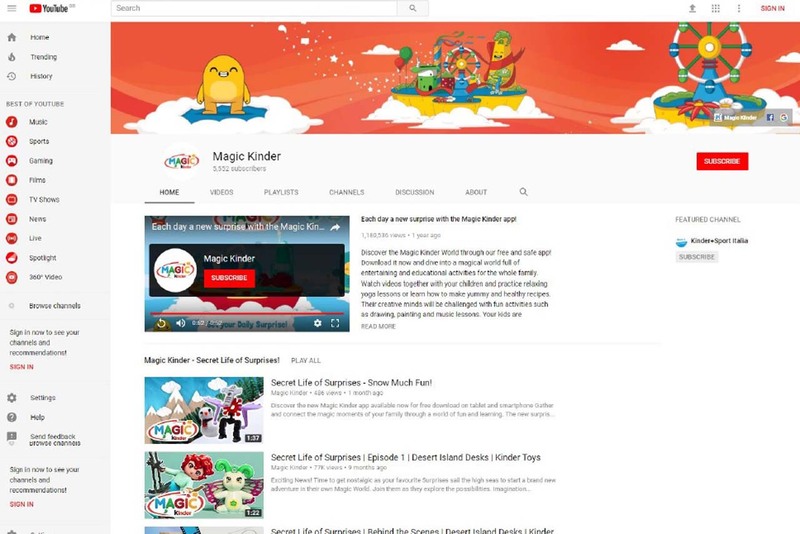 The ruling on Kinder – owned by Ferrero – covers the brand’s "Kindernauts" website and the "Magic Kinder" website, app and YouTube channel. The watchdog agreed that each of these was an ad for a product high in fat, salt or sugar (HFSS) that were either directly targeted at pre-school and primary school children through their content, or directed at children through the context in which they appeared. Another website was found by the ASA to not be in breach of the CAP Code. Ferrero had argued that Kindernauts was designed to be interacted with by parents and children together – while it said the Magic Kinder materials should not be marketing communications or ads in themselves, but educational/entertainment services provided to parents, with the branding intended as an indication of the responsible and trustworthy nature of the content. The ASA introduced new rules last July on how HFSS products can be advertised to under-16s. Under the new regime, ads that directly or indirectly promote HFSS products cannot appear in any media aimed at children under 16, or where children under 16 make up at least 25% of the audience. The change affected all non-broadcast media, including websites, social media and magazines, and was intended to bring those media in line with TV, where similar restrictions had been in place for a decade.